Does this use click swing or mouse swing (ala Tiger Woods series)? It does support Mouse swing, and I did OK with it. I previously used this control setup (well, similar at least) on Tiger Woods Online, years ago. But it also works with gamepad controllers. Move the stick back, the quickly forward for the swing. I’ve tried both, no complaints. But not sure which I’ll eventually prefer. Nice to see that you modded your character to other than Noob McDuff in his blue shirt and black pants. Looks good. 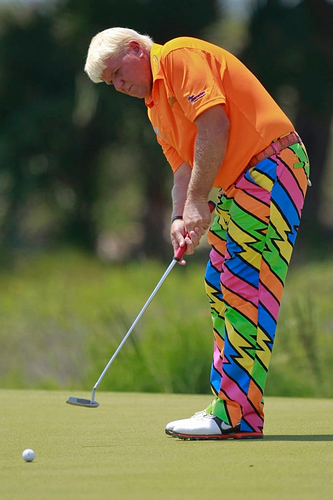 Are you going to dress like John Daly? -6, rhino? 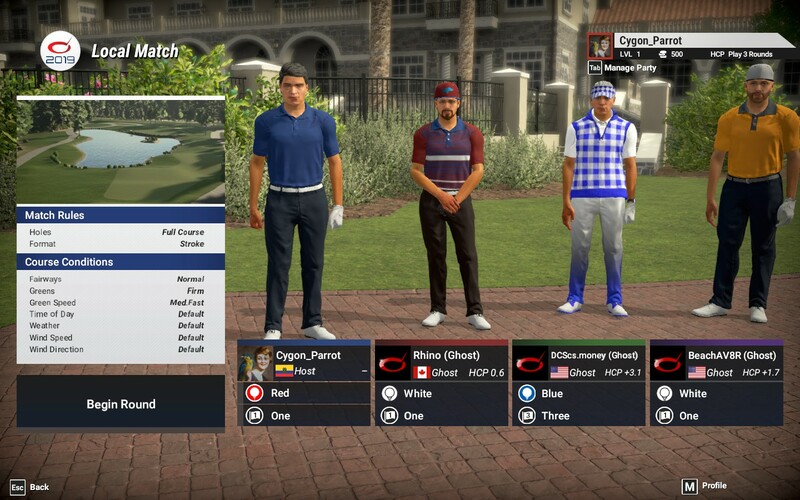 Did you play that course several times before playing the official round? 0 times. Went in cold. Had no idea what it looked like. If it wasn’t for the triple bogey I’d have been -9. Couple bad chips. 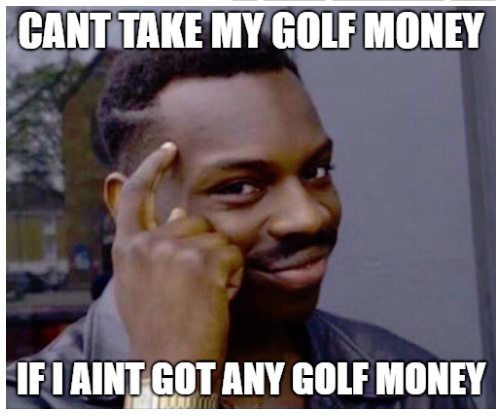 Yeah, I hadn’t played that course either. Just got back from flying (this is what a line check looks like…haha…) and hopped back in to play the back nine. I thought the back was easier…the front just seemed tighter. Went on a tear for the first bit of the back nine, then started to get nervous and backed off and started playing conservatively. On 18, I think I hit a 5 wood, 5 iron because I was worried about blowing it…haha…played for the fat places on the hole. I kept thinking that either Arma troops would storm out of the woods or an F-15 would come screaming down the valley. Continuing my “career” mode. 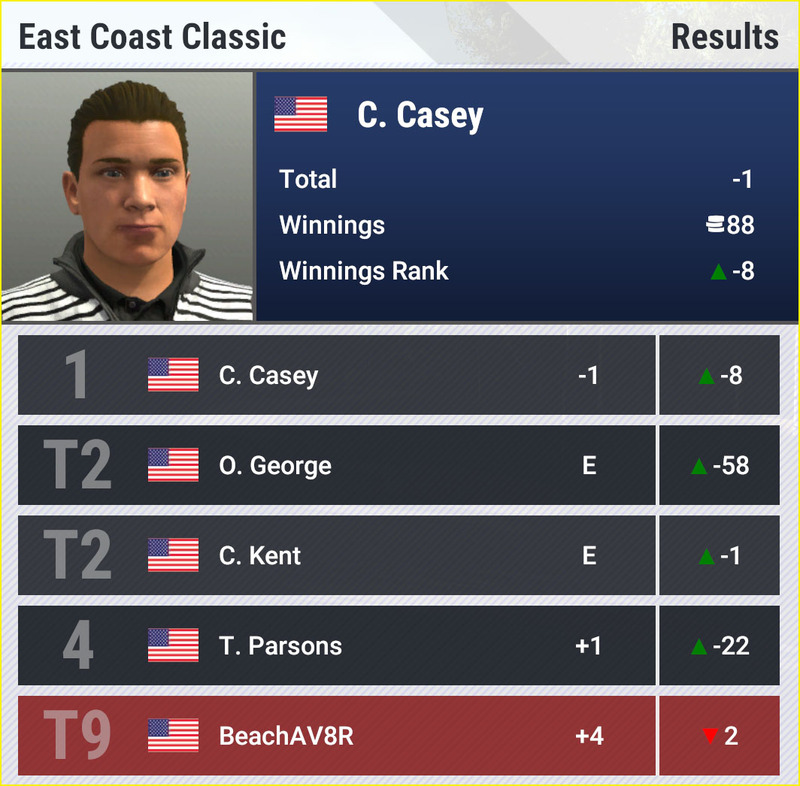 Played the East Coast Classic at a Boston countryclub - definitely the hardest round I’ve played so far in the game. Winds were up to 15mph and I was just all over the place. I had closed to within two strokes of the lead with four holes to go and then I had a disastrous double-bogey which took me out of contention. Which event is that? 2nd? 3rd? I think I just finished it as well. I had an absolute shambles of a second hole, nailing the water beside the green 3 times in a row with terrible swings. But I also managed my first eagle and despite being up to +5 at one point finished +2 and tied for 5th. My career has not gone awesome so far but I have finished top 5 two rounds in a row. It might be the fourth or fifth. 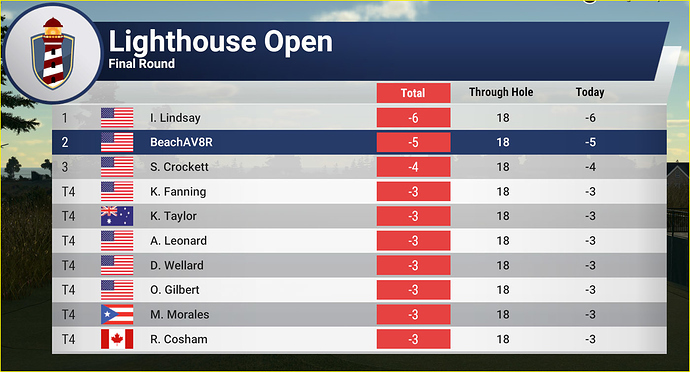 To try to redeem myself, I just played the Lighthouse Open, which is a nice course…lots of open space, although the hazards are just outside the play area. Winds were only 3-6mph though, so it made me pretty confident to run at the flag in some spots. I was in like 30th place at the turn and had four birdies to bring myself just one stroke back. 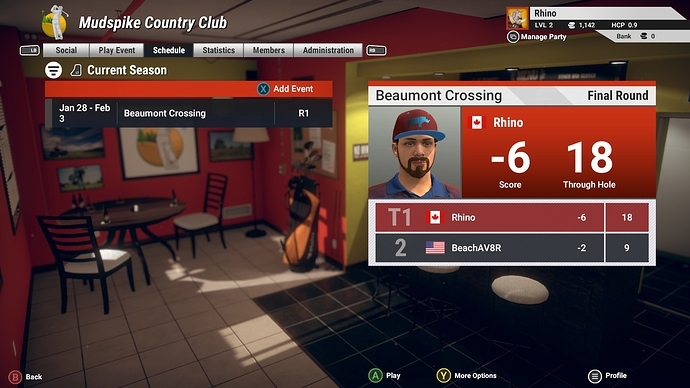 One frustrating thing I can’t figure out is after you complete the 18th hole - is there a way to view your card, because I can’t seem to access it once I finish the round. One frustrating thing I can’t figure out is after you complete the 18th hole - is there a way to view your card, because I can’t seem to access it once I finish the round. I can’t seem to do this either. Can’t find it anywhere, even from the career statistics section and stuff. It’s weird. Googlefu shows that you have to pause the game and select it from the menu. But once the round is done you can’t go back. No good. Had a bit of time to try it. Control is a bit more complicated than it used to be with older golf games, for sure. Something weird, though, I’m doing solo play, with ghosts, but I get names of real game players to play against, LOL!